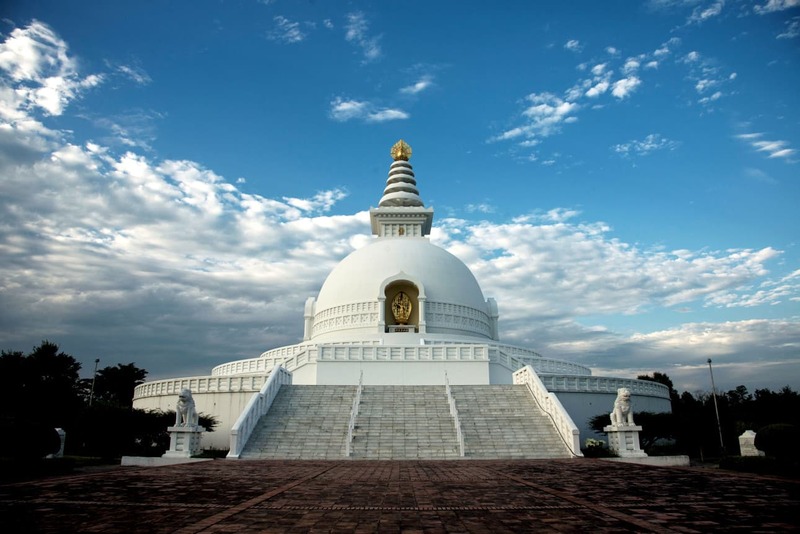 Looking for our tours in or around World Peace Pagoda? Balanced on a narrow ridge high above Phewa Tal, the brilliant-white World Peace Pagoda was constructed by Buddhist monks from the Japanese Nipponzan Myohoji organisation. There are three paths up to the pagoda and several small cafes once you arrive.